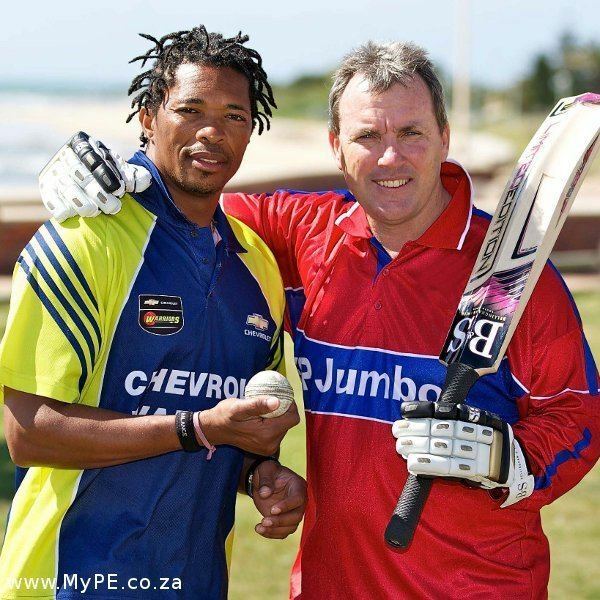 David John Callaghan (born 1 February 1965 in Queenstown) is a former South African ODI cricketer. Despite there being a distance of 8 years between his first and last One Day International, Callaghan only played 29 times for South Africa. His first-class career lasted 19 years, with time being spent in England with Suffolk and Nottinghamshire. Primarily a right-handed batsman, he was also a handy pace bowler. 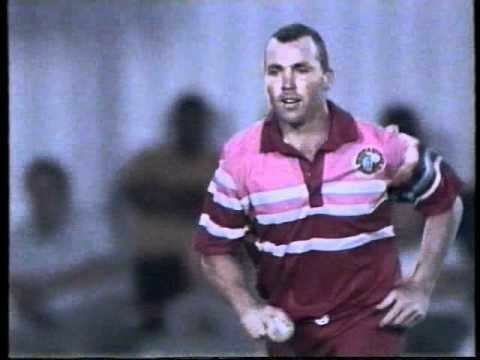 Callaghan's cousin, Justin Kemp, plays Test and ODI cricket for South Africa. Callaghan was a member of a great SA Schools side in 1983 side which toured England under the name Albatrosses. That side contained Mark Rushmere (also a Cricketer of the Year), Dave Rundle, Daryll Cullinan, Meyrick Pringle and Salieg Nackerdien, among others. In Provincial cricket, he played much of his career in an Eastern province side which contained the strongest batting lineup at the time in the country, Kepler Wessels, Phil Amm, Mark Rushmere and Kenny McEwan. 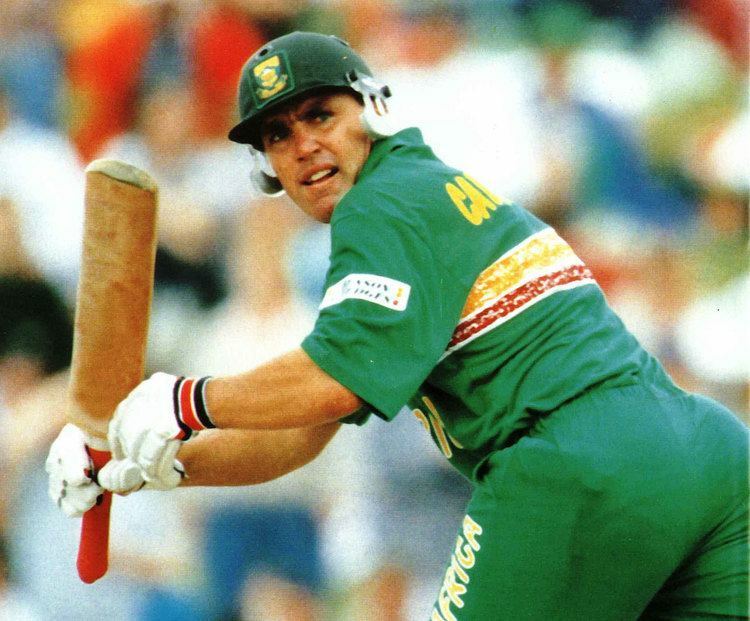 The defining moment of his international career was an innings of 169 not out, made against New Zealand at Centurion during the Mandela Trophy in 1994. Opening the batting, Callaghan made 169 off 143 balls and hit 4 sixes. This happens to be the highest score in ODIs by a batsman, who have scored only one 50-plus knock in their career. He also took his career best figures of 3 for 32 and was the obvious choice for man of the match. 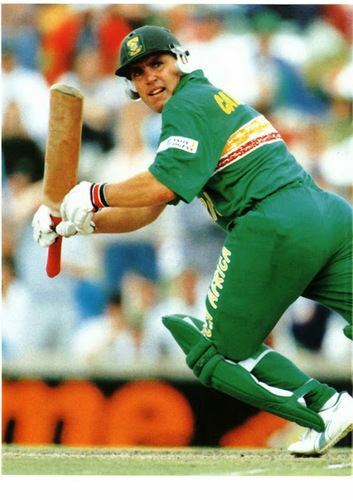 Callaghan's innings was his first after recovering from testicular cancer.